Did You Win THE CODE: Season Two On DVD? 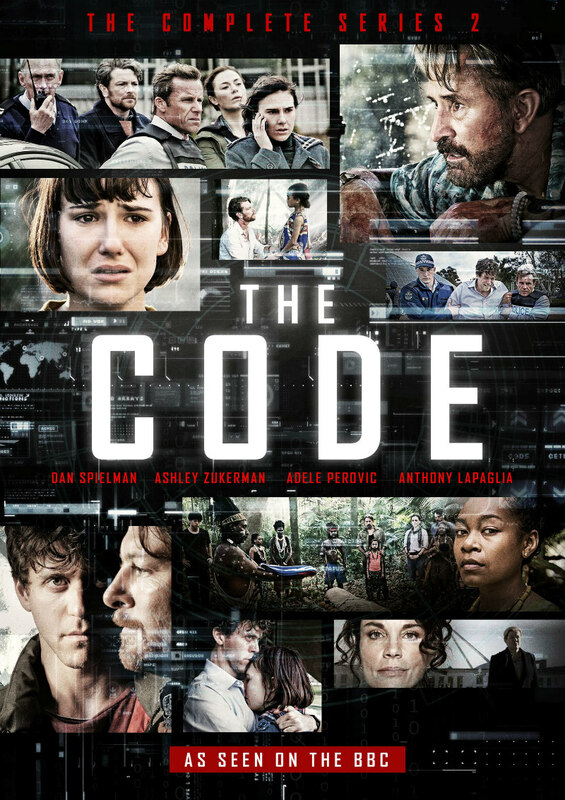 Season Two of Australian crime series The Code hits DVD November 7th, and we've got two copies to give away to UK readers. Hoping to escape the storm they unleashed at the end of season one, Jesse Banks (Ashley Zukerman, Terra Nova) and Ned Banks (Dan Spielman, One Perfect Day) are confronted with the terrifying possibility of being extradited to the US to face serious charges in an American court. Fortunately for the Banks brothers, Australian National Security is sitting on an explosive case they cannot crack, and Jesse might just be the man for the job. Mercurial Jan Roth (Anthony LaPaglia, Happy Feet 2) hosts a hidden online bazaar of illicit weapons, drugs and dangerous ideas. Exchanging Jesse’s hacker skills for their freedom, Jesse and Ned are drawn into Roth’s dark world that is not just threating their own lives but all they hold dear. 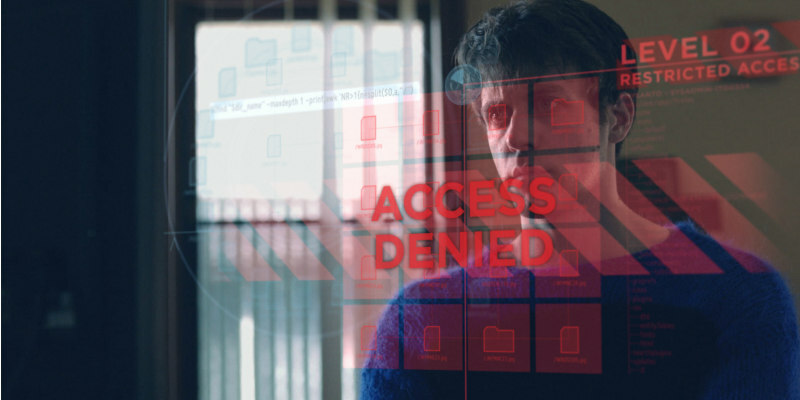 Exploring the value of freedom of speech and the delicate balance between personal liberty and national security in the digital age, The Code Season Two unveils the rapidly spreading and very real threat of cybercrime, and its capacity to bring an entire country to its knees.